Detecting cancer early, when it can be cured, is the most consequential challenge of modern medicine. Recently it was discovered that cancers as little as 1mm aggressively sprout tiny blood vessels to accelerate growth, and that the cells shed from these fast-growing vessels into the blood are excellent early cancer biomarkers. The problem: These ‘tumor-derived Circulating Endothelial Cells’ (CEC) are characterized by the complete absence of cancer cell surface markers, and instead carry many common blood cell markers – making them nearly impossible to find. X-ZELL’s liquid biopsy technologies change that. X-ZELL’s unique rare-cell detection method is capable of removing healthy red and white blood cells from the blood and expose all types of tumor-derived, atypical cells – including CEC. 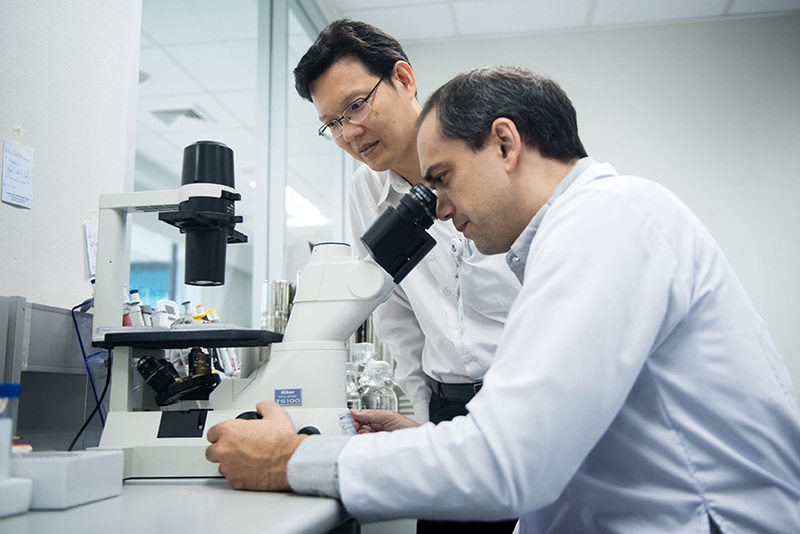 The result is the world’s first dual diagnostic test for CEC and conventional Circulating Tumor Cells, and has the potential to revolutionise cancer testing as we know it. Backed by a strong research and engineering team, we cover the complete workflow in-house using proprietary and patented platform technologies – from whole blood sample processing to highly multiplexed single cell immunostaining and image analysis. 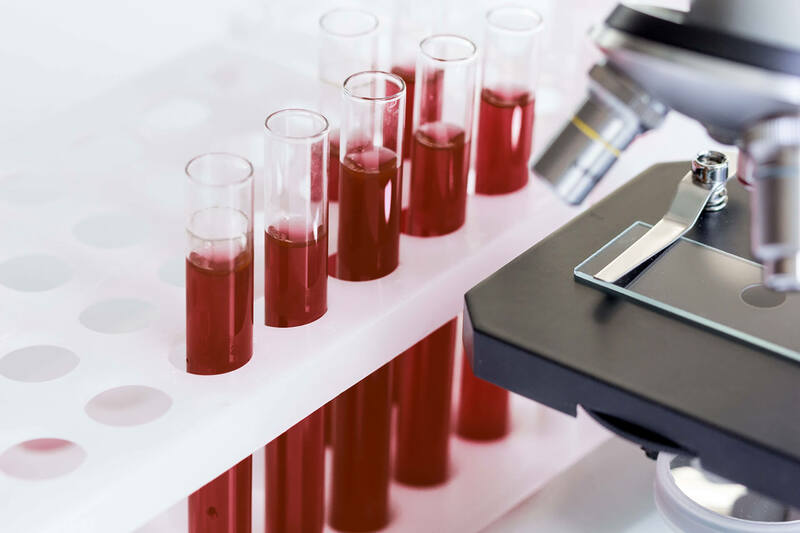 Clinical studies conducted at Siriraj Hospital in Bangkok, Thailand demonstrate that X-ZELL is able to reliably detect CEC and, in addition, a wide range of other circulating tumor-derived cells with high sensitivity and specificity, as well as a high negative predictive value. Based on our research, we have developed X-ZELL Prostate™, our first organ-specific cancer test to support clinical decision making. It is now available in Thailand – providing urologists with that extra bit of information to make the best decision for their patients. Together, we fight cancer one cell at a time. The average cancer cell is hiding between five billion blood cells. Our patents cover technologies to remove 99.999998% of all healthy cells while preserving eight out of ten cancer cells. 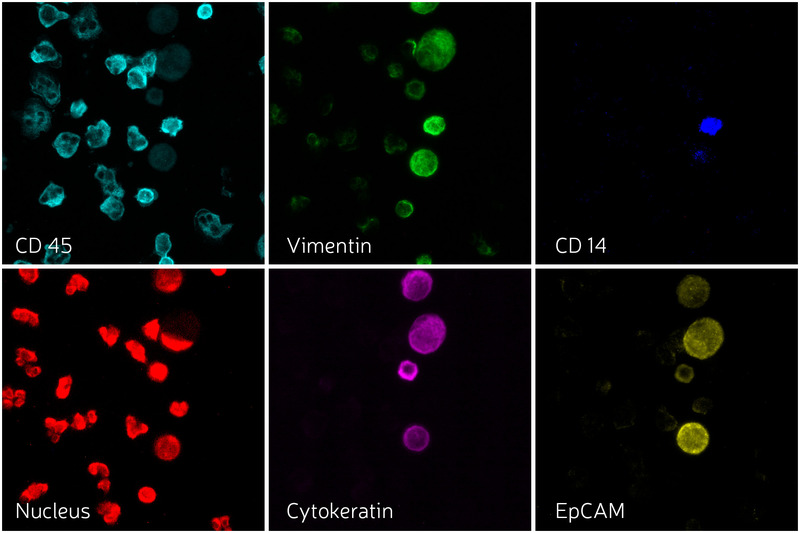 Tumor cell isolation, patented Cryoimmunostaining™ and high-definition, high-throughput image analysis provide unprecedented insights into the biology of ultra-rare biomarkers such as tumour-derived Circulating Endothelial Cells (tCEC).